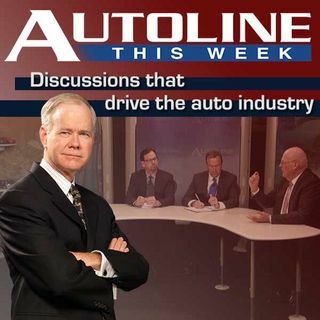 Autoline This Week #1615: Where's Retail? The word on the street is the economy is getting better. And we mean “on the street” literally with new car sales leading the way. But how is this happening in the middle of a slow recovery? Are the manufacturers doing something special to move metal or is it simply that the 2008 recession caused such a large pent up demand for new vehicles that consumers couldn’t wait any longer? The man with answers to these questions and more joins John McElroy on Autoline This Week. Jeremy Anwyl is the Vice ... See More Chairman of Edmunds.com, the automotive do-all website. He joins John and his panelists, Edward Lapham of Automotive News and Steve Finlay from WardsAuto.com to talk about the state of automotive retail and more.